This book is part of the I'm Coloring series. 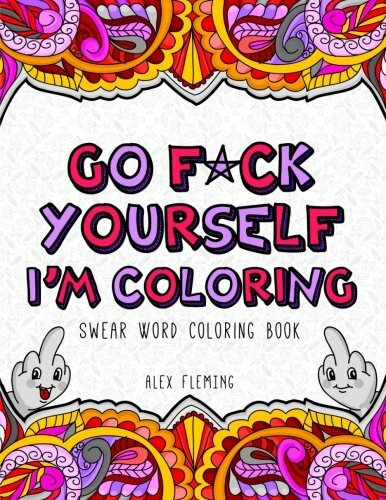 After the success of Screw You, I'm Coloring , Alex Fleming decided to create a new book, with brand new designs, brand new swear words and expressions, but with the same goal - make you laugh, have fun and unwind. Order now and start this incredibly delightful & impolite journey. You’re going to love it.